Following the first Equity Summit for black girls in Pittsburgh in 2016, legal and child welfare advocates formed the Black Girls Equity Alliance to formulate strategies and solutions to reduce the high number of black, female teens who land in the juvenile justice system. Among the advocates who have been meeting monthly for two years was Kristy Trautmann, executive director of the FISA Foundation, which supports programs for women, girls and individuals with disabilities, and which helped to fund the first equity summit. 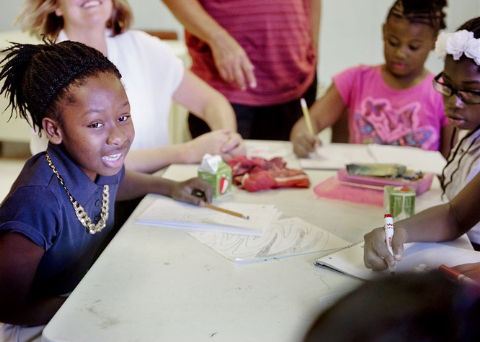 One particular statistic that emerged from that summit — that black girls in Allegheny County are 11 times more likely to be referred to juvenile court than their white peers — “lodged in my psyche,” said Ms. Trautmann.